As the name suggests, the NoPower Comms Console Mod adds a new type of comms console and other furniture that don’t require power to function. Well, technically, you’ll be using animals to power them. Adds 1 message table (comms console). Adds 1 bird cage (needs food to feed him, powers comms console literally). Adds 2 type of trade markers (orbital trade beacons, one fueled, one not). 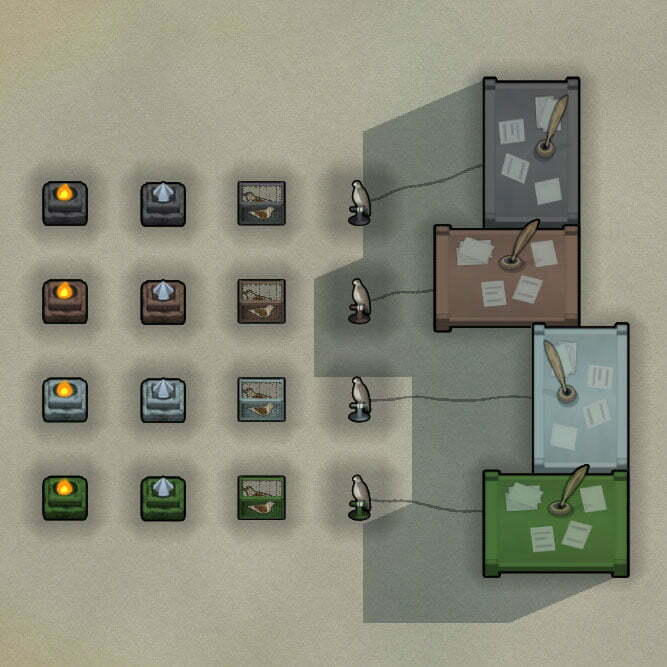 Adds 1 research project (all buildings in this mod need this as prerequisite). Adds 1 ressource (glow crystal), can be bought from exotic goods traders (or traders dealing with such wares). Adds 1 recipe to stonecutters table to craft glow crystals (requires level 10 crafting). It’s a more alternate way to get them if u have bad luck with traders. The NoPower Comms Console Mod is mostly a cosmetic mod intended for tribal/medieval runs. It does not override the vanilla comms console or orbital trade beacon. 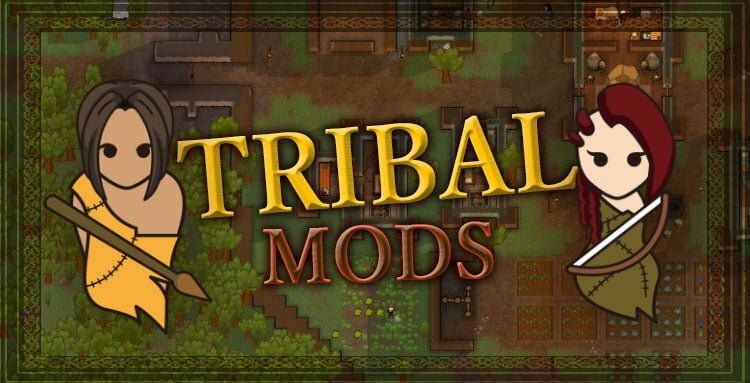 Set up a tribal or medieval gameplay with this tribal pack of mods that will allow you to enjoy a full RimWorld experience without having to rely on technology. 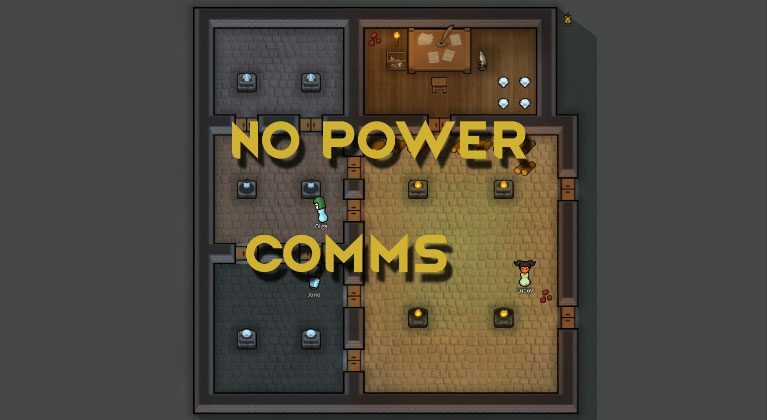 The NoPower Comms Console Mod is definitely a must if you are going for a tribal run and don’t want to miss out on the intergalactic trading features.